Children's festive adventure directed by Jeannot Szwarc. 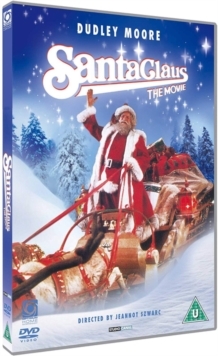 The film follows Santa Claus (David Huddleston) as he sets off to New York to help out a little elf named Patch (Dudley Moore). However, having been made redundant, Patch decides to get his own back and starts to sell all the toy secrets to an evil toy manufacturer.